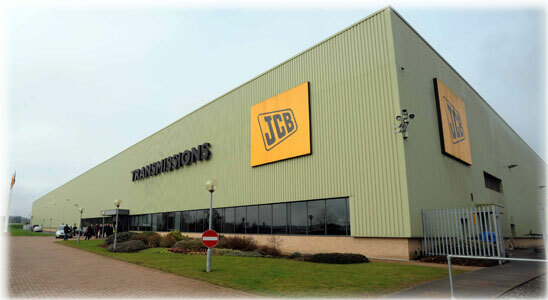 Turbo Service is agent and authorized service center in the area of South America for the entire product line of JCB Drivetrain Systems. The products of this factory include Powershift transmissions up to 140 HP, 110 HP to Synchromesh transmission, engines and differentials axles among others. Typical applications depending on the product are: backhoes, small tractors, cargo handling, sprayers, agricultural and industrial machinery.